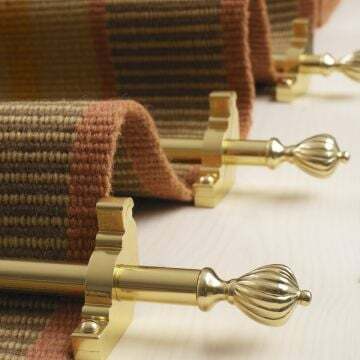 Our stair rods will complement your period staircase and provide a beautiful finish to any home. 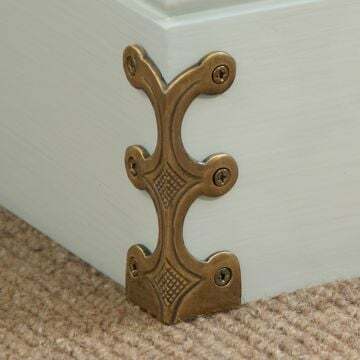 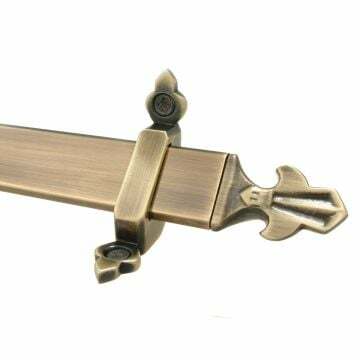 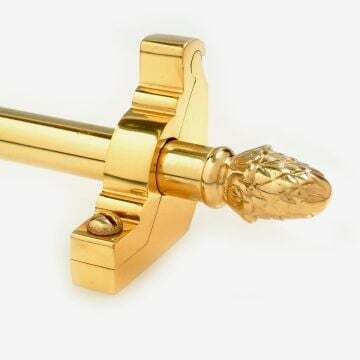 Our brass stair rods come in a variety of ranges with numerous options of finish, finial and length. 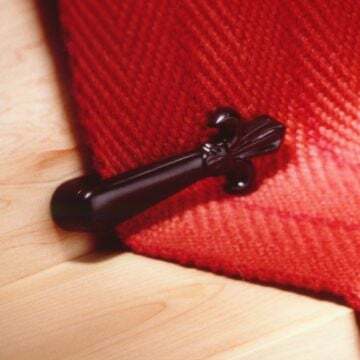 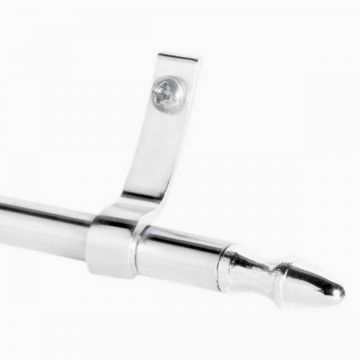 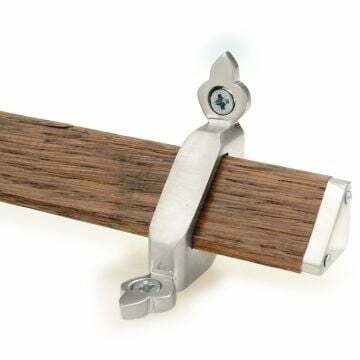 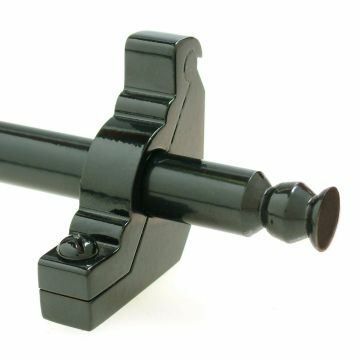 All of our stair rods are hand made to measure and so we need a tip to tip measurement for them, including the finial. 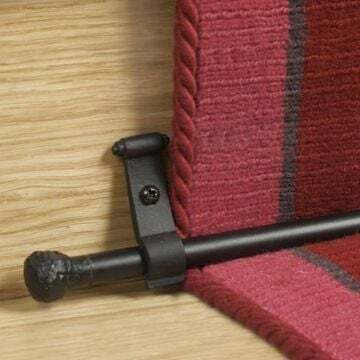 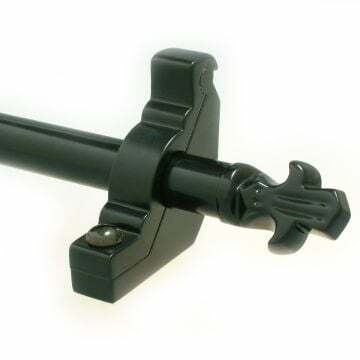 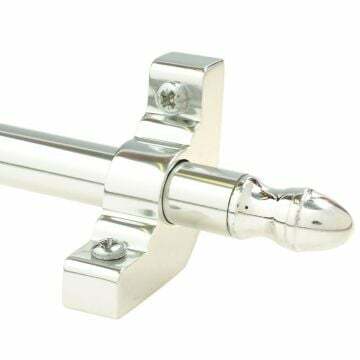 Our stair rods are available in different finishes and styles, and price ranges. 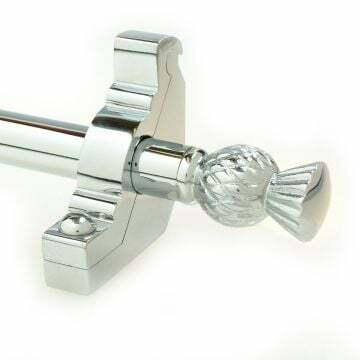 Stair rods are available in brass, chrome, nickel, pewter and black finishes, and as plain, reeded or spiral rods. 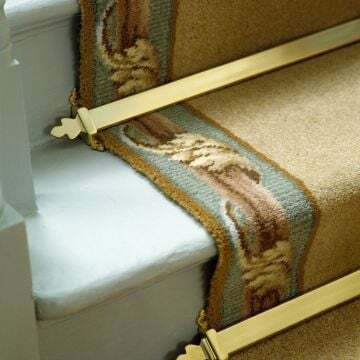 They can be used on runner carpet or fully fitted stair carpet.